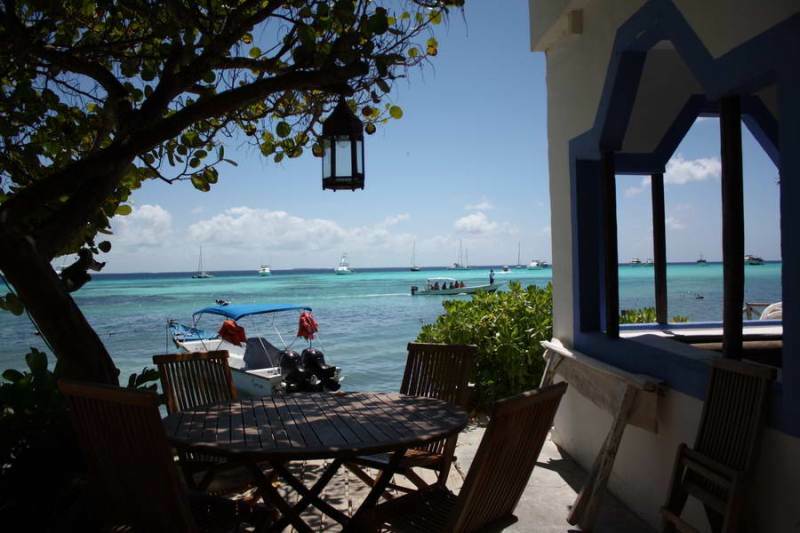 In the Los Roques archipelago, time has almost reached a stand-still, its natural beauty sustained, wild and exotic, surrounded by special magic that enraptures everyone including its homegrown people and their way of living. The islands are famous for their diversity of marine fauna including parrotfish, red snapper, dolphin, octopus, shark, barracuda, and the almost-extinct queen conch. 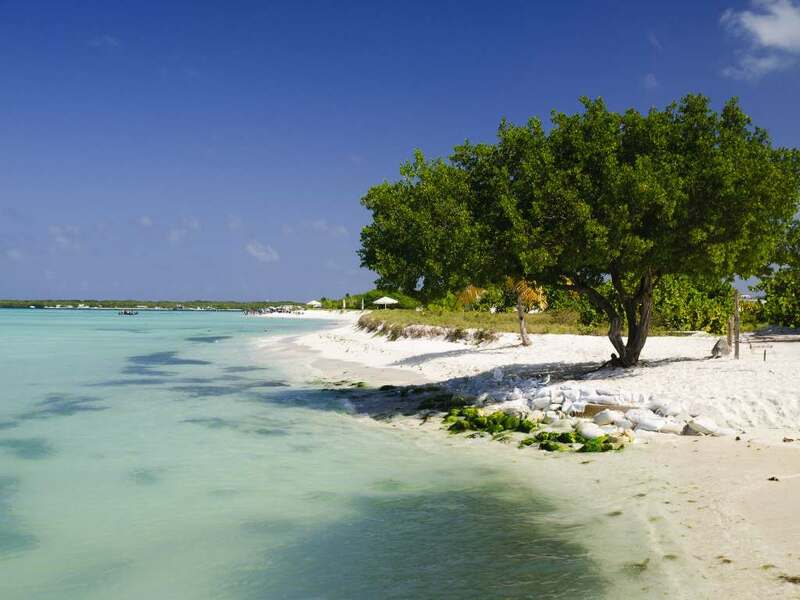 The Los Roques Archipelago is practically one of the few virgin paradises left in the Caribbean, offering an isolated Caribbean, with sea birds, and several beaches bathed by crystal clear waters, turquoise color, beckoning for a quick dip, after a nice walk under the radiant sun on the almost surreally white sand. To rest and recover from the stroll on the beachside, you can find a cozy nook, where, besides relaxation and attention to the tourists, you can embark on an excursion in small fishing boats to inhabited islets. 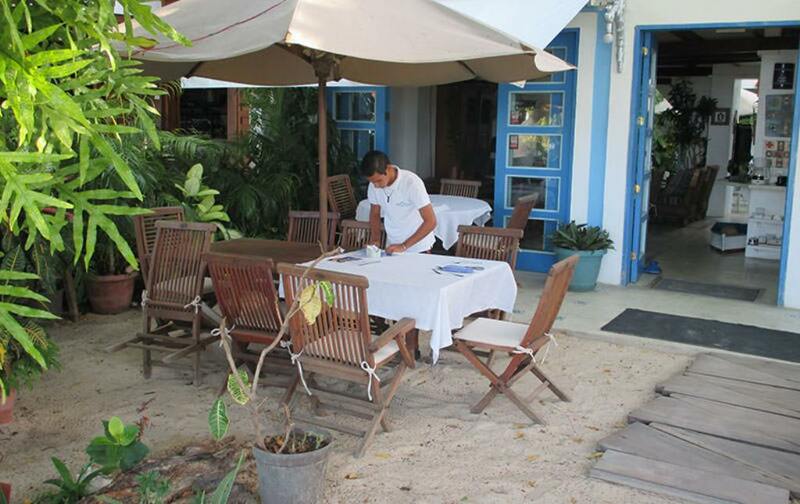 There are little to no big hotels in Los Roques so as to maintain the natural structure and environment, Its varied and interesting fishing combined with a prolific birdlife, good quality lodging, and a serene island atmosphere that will remain etched in mind for a long, long time, makes the lengthy trip worthwhile. 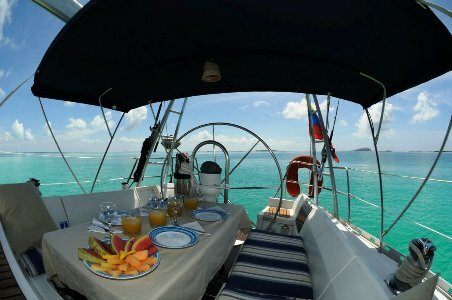 There are varieties of awesome and magnificent place to visit, If you are still skeptical and undecided whether Los Roques is the best place to go for relaxation, here is something that you may want - they offer various activities that include scuba diving, kayaking, snorkeling and boat riding that will make you love the waters of Los Roques more. If you are tired of these outgoing activities, you can go to a road trip and visit the most historical places, the breath taking mountain sceneries and of course the best place to buy souvenirs to bring, home for your loved ones. No single tourist went to Venezuela disappointed. 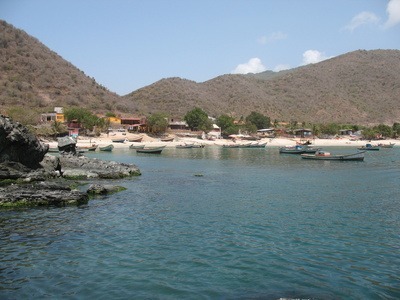 Majority of individuals visiting this island in Venezuela never went home sad and will want to come back for a longer period and enjoy all the activities and relaxation areas here in this wonderful island. 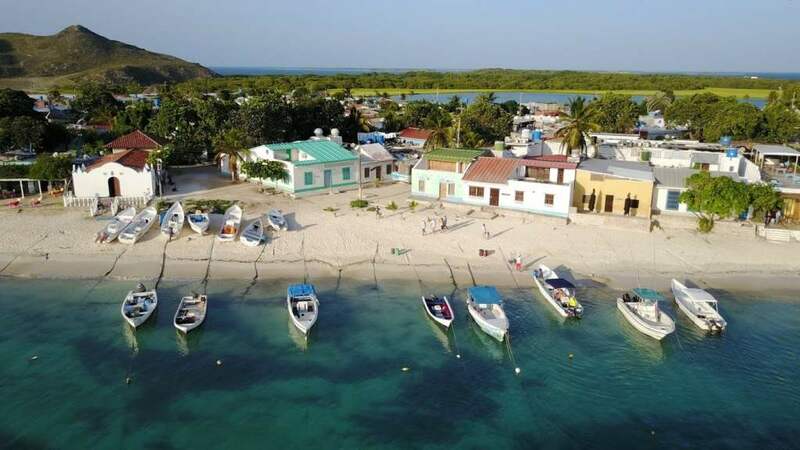 About 155km (96 miles) in the northern part of archipelago in the central coast of Venezuela lies the biggest island in Los Roque, the island is known as Gran Roque. 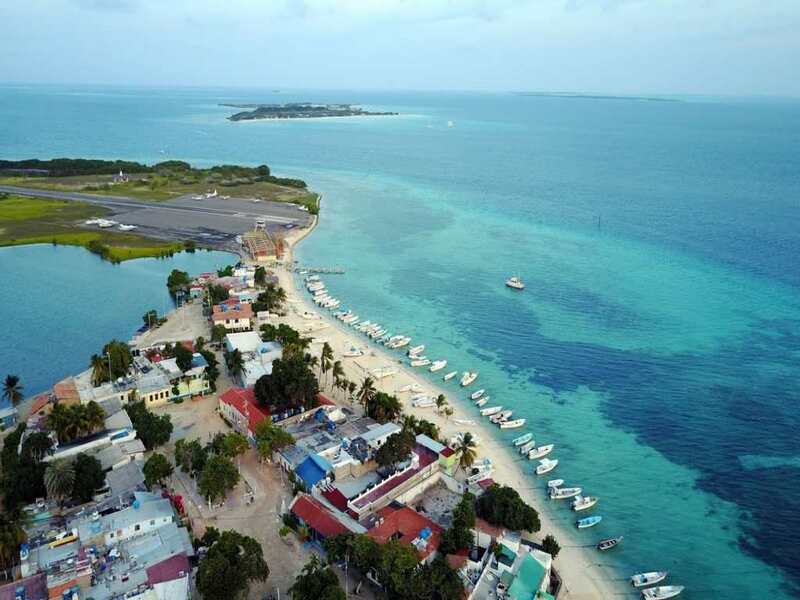 It’s a short, 35-minute flight to Los Roques Gran Roque island. 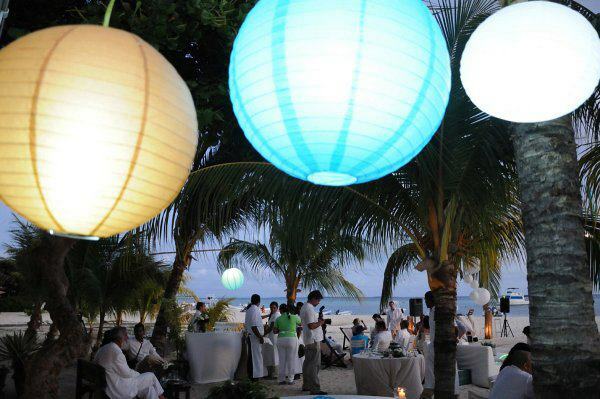 And prices for flights to the islands are reasonable, ranging from $250 – $300 per person depending on the time of year. 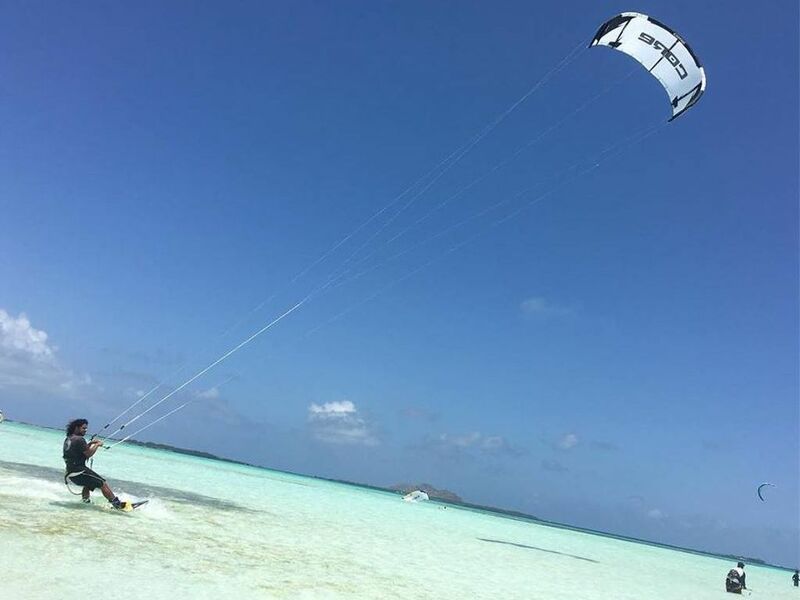 Venezuela’s Archipelago Los Roques islands offer one of the best kite surfing destinations in the world. 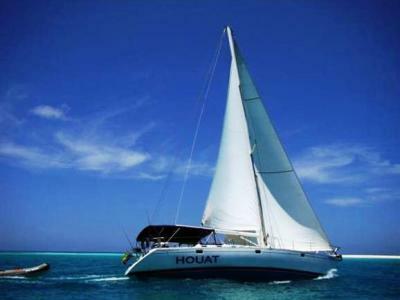 Los Roques is a set of about 350 islands, cays, and inlets about 155 kilometers off Venezuela’s central coast. And about every one of them has a great kite surfing location. The winds blowing across the water provide the right amount of power to help you as you kite surf over the top of crystal clear water that changes in dramatic shades as you head out deeper. 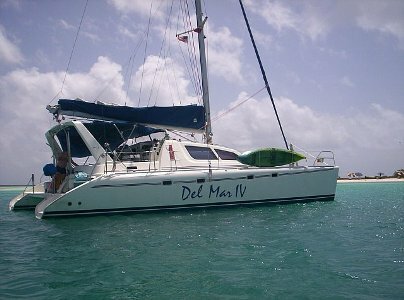 The shallow bottoms along will also allow you to see all the amazing marine life in the clear water off the coast of the Los Roques islands. 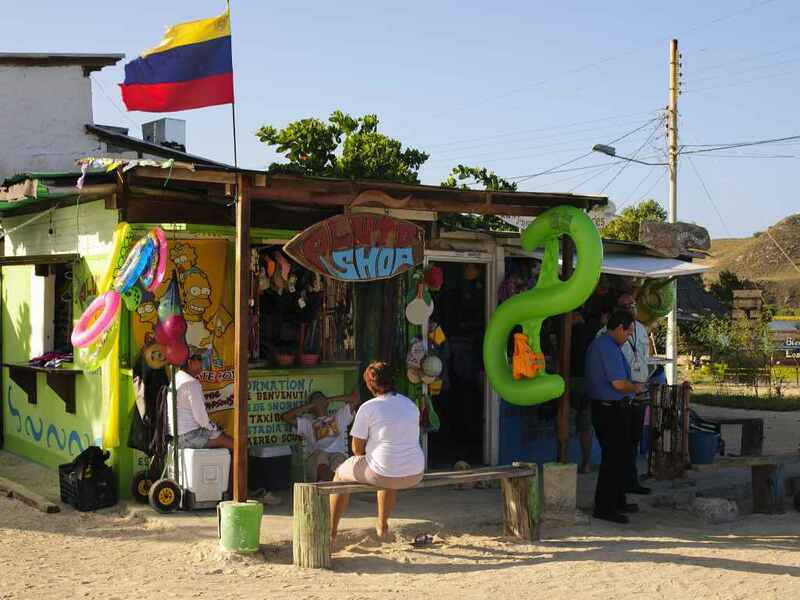 The great thing about Los Roques is that you can find plenty of places to Los Roques Kitesurf on many of the islands. Prices range, and you can get professional Kite Surfing Instruction if you’re starting out. 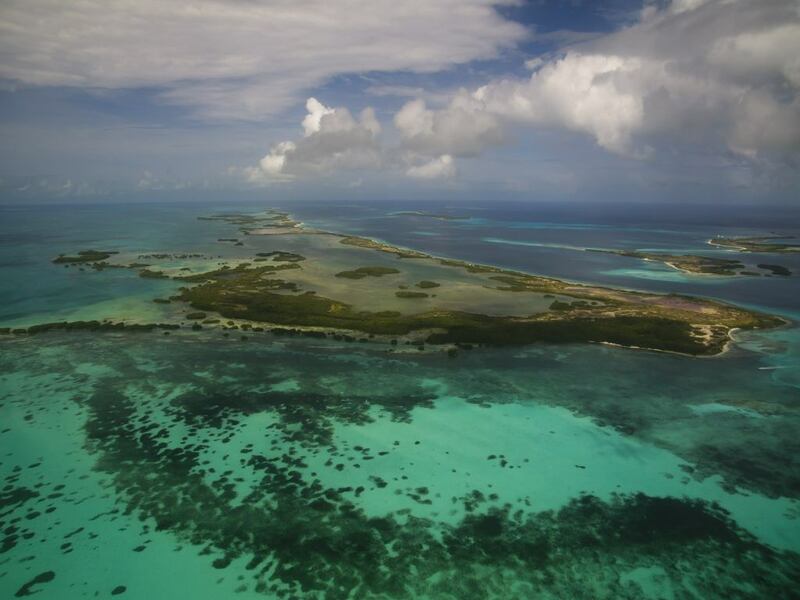 Boca de Cote is located about 16km (10 miles) South of Gran Roque, the largest islands in Los Roques. Here you’ll find brightly colored coral communities living in harmony with a wide variety of fish, as well as Tiger Sharks, black coral, and sponges. 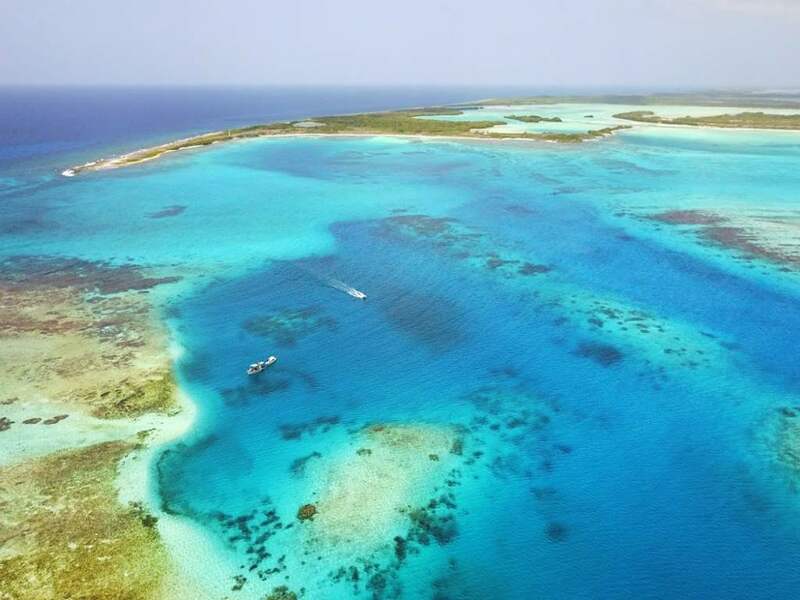 Boca del Medio is a scuba diving spot on the east site of the Los Roques Archipelago and features some of the clearest waters in National Park. The water is super clear here because the area isn’t affected by the lagoon’s production of algae, which results in visibility up to 30 meters, which is perfect for scuba diving coral reefs. Cavernas de Las Salinas’s (Salinas Caverns) diving spot is located on the west side of the southern barrier and features a breathtaking topography that features vertical walls roughly 25 meters deep that lead to beautiful ocean caves, black coral, and a wide variety of sponges. 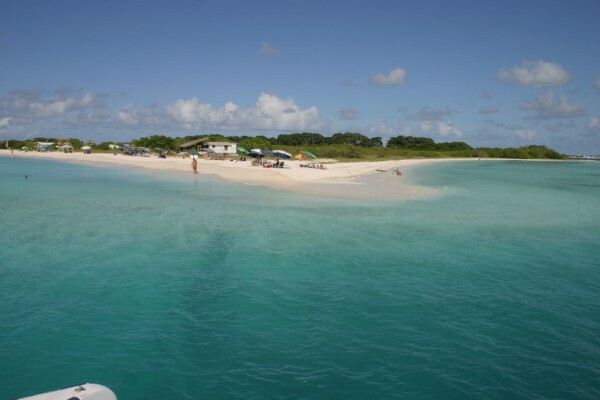 Cayo de Agua is a key located on the western side of Los Roques and features a wide range of marine life to swim with, including Tuna, and dolphins. Cueva de Los Sabalos (The Sabalos Caves) is located on the northeast side of Los Roques and features rocky walls and large colonies of Coralline fans. Along the rock wall, you’ll see the entrance to Sabalos Cave which is the home of many fish species that you’ll enjoy swimming alongside as you explore this breathtaking cave. 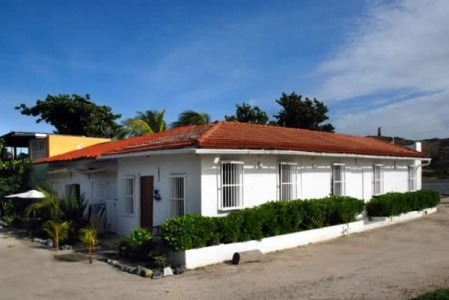 La Pelona de Dos Mosquises is located south of the Dos Mosquises scuba diving spot features a sand key and huge coral reef mass that’s estimated to be hundreds of years old. A diving spot in the deep part of the water where tiger sharks and turtles often swim together with people is know as noronqui, most people know it as noronqui abajo. 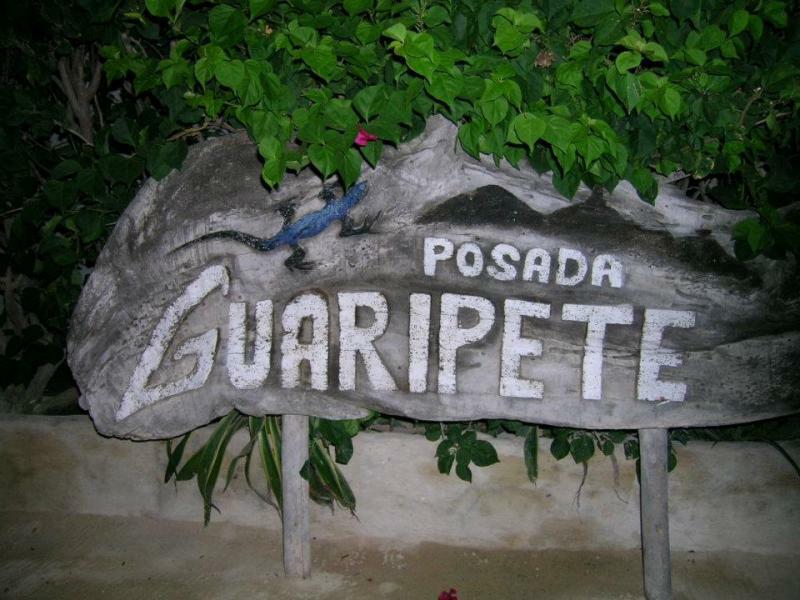 Piedra de la Guasa located less than 1 mile (1.6km) from the main island of Gran Roque and featured large schools of fish, Sole, and Tiger fish, Macarel, Batatas, and Barracudas. Punta Cayo Sal’s diving spot is located on the western edge of Cayo Sal and features a short terrace that abruptly drops off, and is the home of sponges with beautiful purple polyps to admire and explore. 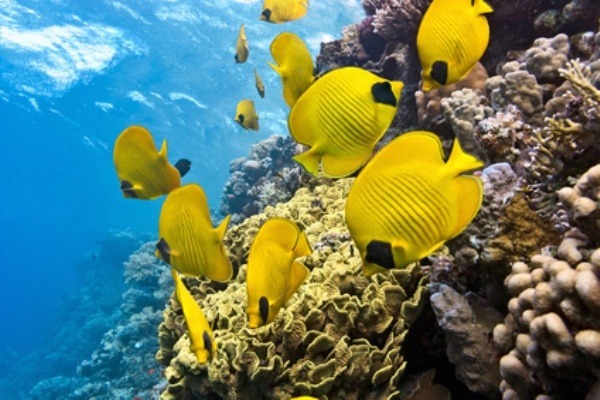 The Archipelago Los Roques National Park offers a wide range of scuba diving packages for beginner to advanced scuba divers with expert instruction and guidance by certified divers with years of experience diving in the Caribbean waters of Los Roques, Venezuela. Scuba diving trips typically range from $35 above per person, per dive, and the price includes the dive permits, tank, and lead. Every tool and amenities you needed will be made available, and you’ll be supervised by an NAUI/SSI certified Open Water Scuba Diver. Many great fishermen are known to travel to los roques archipelago from various part of the world to fish off the coast of Venezuela. Los Roques Fly Fishing is a dream for everyone who likes fishes. The pristine ocean water surrounding the 350 islands, cays and islets 155 kilometers north of Venezuela’s central coast, offers some of the best sports fishing you can experience anywhere on earth. Los Roques offers some of the best deep water fishing in the world, just 30 minutes from shore. 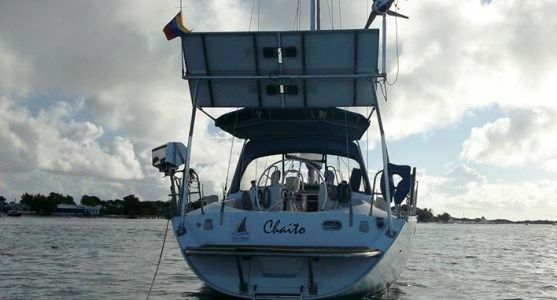 Fishing is so great off the coast of Los Roques, why because the clear and magnificent underwater surroundings serve as shelter and food to a host of small fish that attract large fish like Barracuda, Blue Marlin, and White Marlin, Sail Fish, Tuna, and much more. 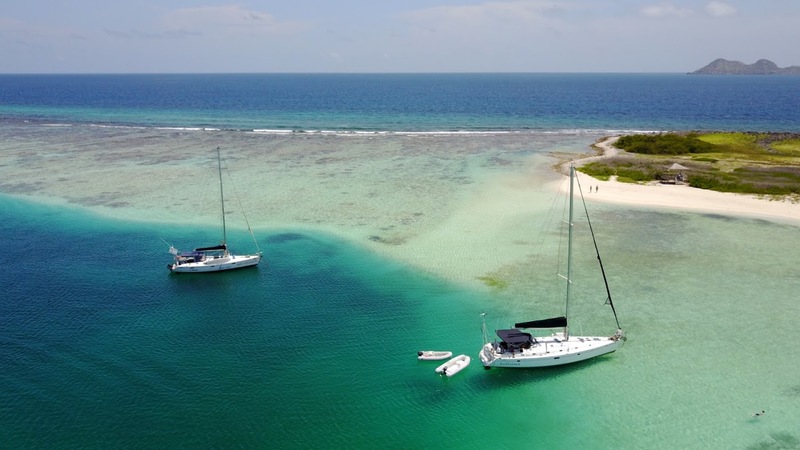 But as great as the deep water fishing is in Los Roques, the waters off the coast of this Archipelago is best known for one more type of fishing: Bone Fishing. Bonefish are considered by anglers to be the best fly fish game on earth, and Los Roques has become the premier bonefishing spot in the world because of the warm weather, beautiful scenery, and clear blue water that dramatically changes shades of blue as you go deeper out to sea. Los Roques fishermen (and women!) enjoys air temperatures in the upper 80s to low 90s (26º to 32 Celsius) Fahrenheit and a water temperature that stays about 76º Fahrenheit (about 24º Celcius) year round. 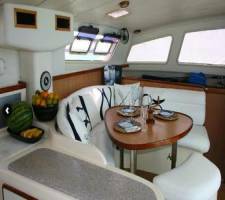 Combine that with the trade-winds that provide a nice breeze throughout the day, and you have a perfect location to enjoy bone-fishing in paradise. Bonefish resides in the tropical zone of the waters, they often move in schools to shallow mudflats. 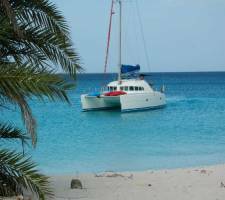 The Los Roques Archipelago to feed as the tides come in each day, then headed back to the deep as the tide resides. 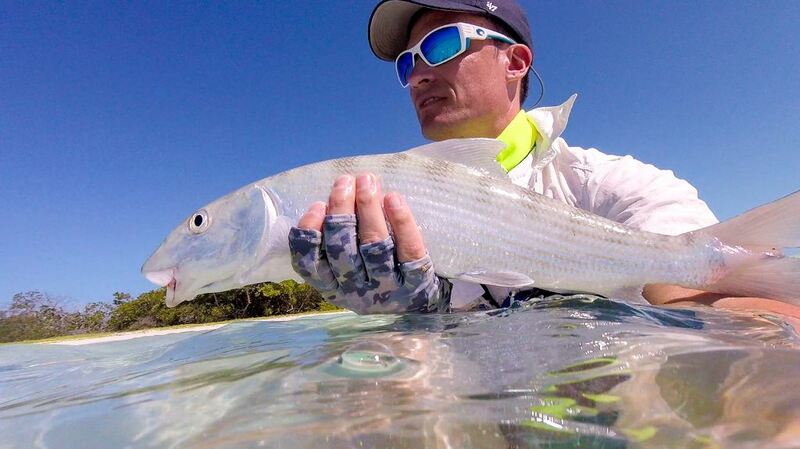 There are several ways anglers catch Bonefish, including casting baited hooks or lures around the school. But the most popular. Bonefishing technique requires you to have a type of guide take you to the school pushing the boat with a pole just because bonefish will be scared away at the sound of motors. 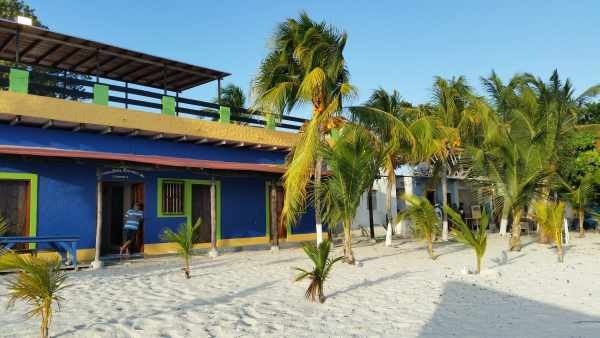 As mentioned earlier, people typically stay on Los Roques’ biggest island, Gran Roque in small, independently owned and operated hotels that the local call “Posadas” that offer a great combination of beautiful architecture, excellent service, and authentic atmosphere at fair prices. 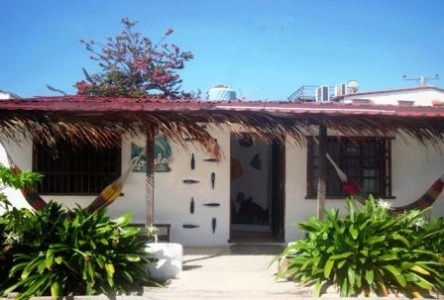 Posada are the best options of many people who comes to Los Roques for a vacation or a stay. 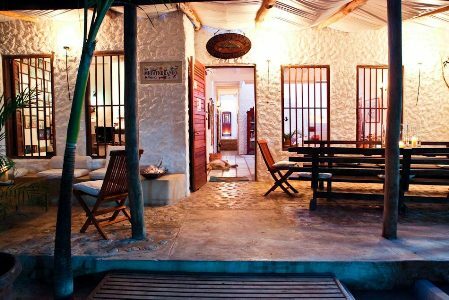 These independently owned lodging and hotels possesses very beautiful designs and architecture from the inside out, authentic atmosphere, excellent service and cheap prices. 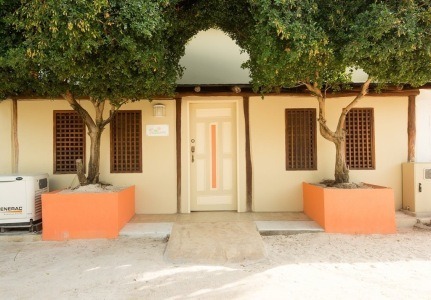 Los Roques feature around 50 Posadas, with various price range and amenities to choose from. The hotel rooms in Los Roques range in price, depending on where you’re staying, the amenities found in your hotel room, and other unique features of the hotel. 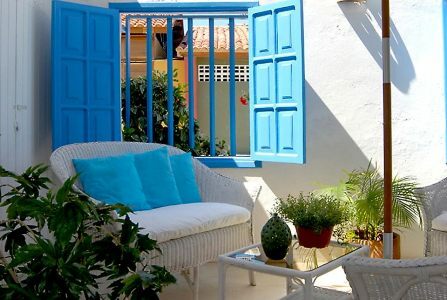 Most hotels have staff that speaks Italian, English, and Spanish to help tourists from all over the world feel comfortable and at home on this island paraside. 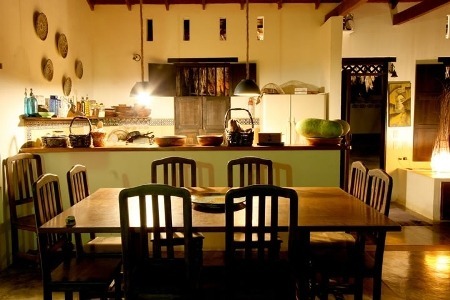 For example, rates at the Posada in Gran Roques cost about $50-150 per person, per night, and includes from Venezuelan breakfast to Full Board. 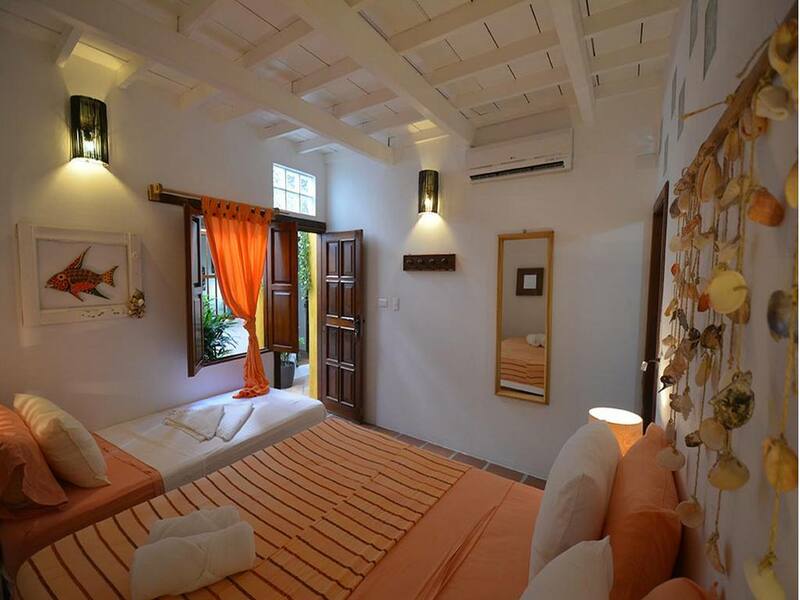 The various rooms in the various Los Roques Posadas are comfort incubated, with simple layout. It’s easy to find well-secured hotel rooms featuring all the comforts from home, including DirecTV satellite to watch all your favorite shows. 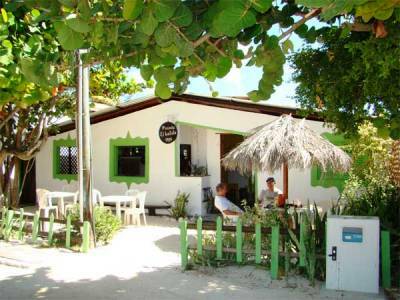 $40 – $65 per night with beach-front property, or Posadas just off Los Roques famous beaches. 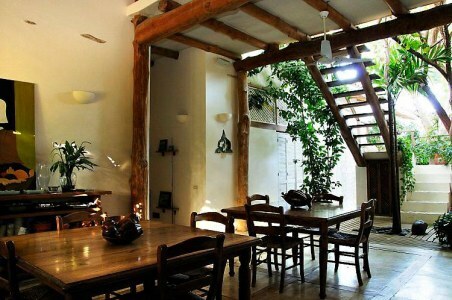 there are many hotels with 24-hour electricity, indoor restaurants, roof-top decks, and much more. 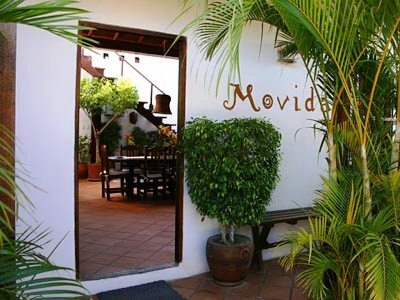 Food is one of the best reasons why anyone would want to stay in any of Los Roques hotel/Posadas. Each independently owned and operated Posada takes pride in the food that they serve because the food is an extension of their identity and reputation. 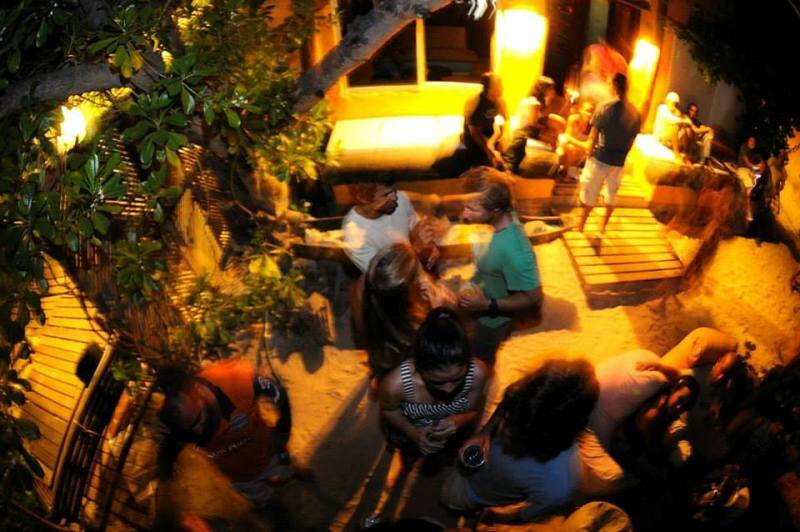 Several of the small Los Roques bars surrounding the Plaza Bolivar remain open until midnight or as long as customers are paying for drinks. La Cuchara and Rasquatekey Bar are the most popular. 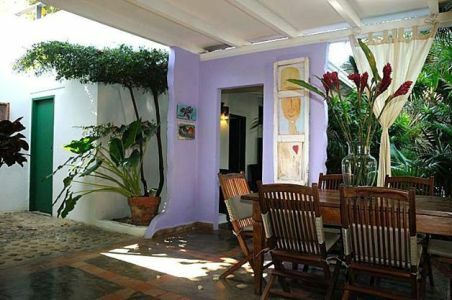 La Gotera and Bar & Restaurant Acuarena are mellower. 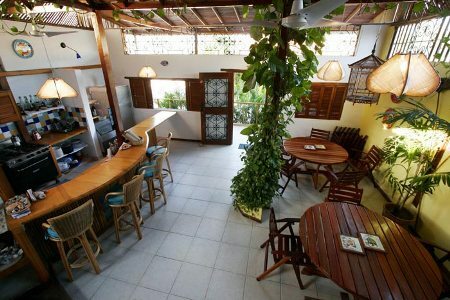 Natura Viva has a rooftop bar that is perfect for watching the sun set, but patrons must arrive early to get a seat with a good view.Several of the small Los Roques bars surrounding the Plaza Bolivar remain open until midnight or as long as customers are paying for drinks. La Cuchara and Rasquatekey Bar are the most popular. 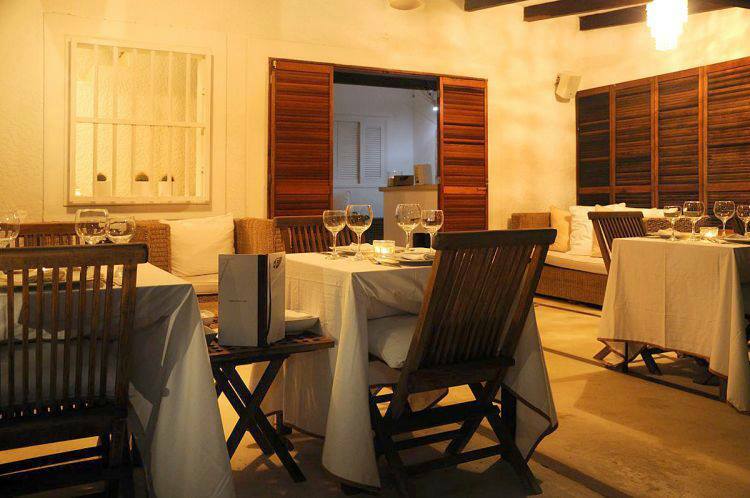 La Gotera and Bar & Restaurant Acuarena are mellower. 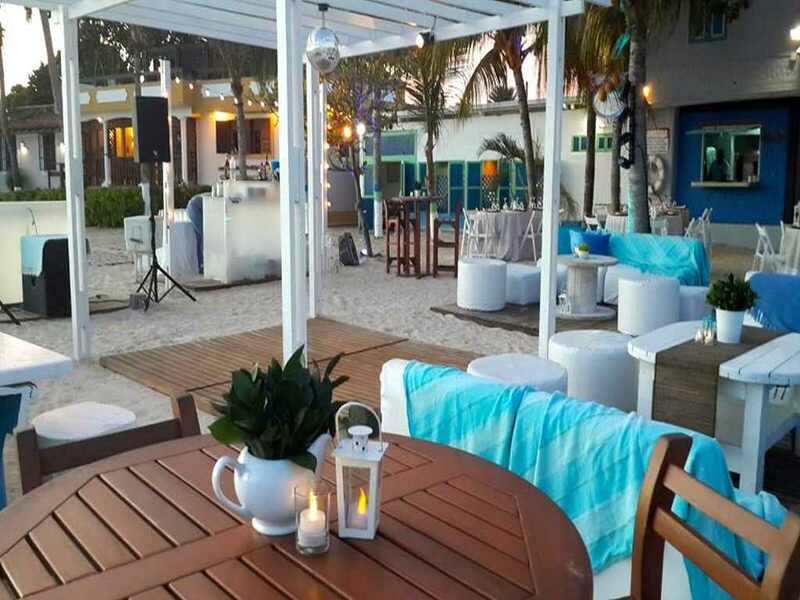 Natura Viva has a rooftop bar that is perfect for watching the sun set, but patrons must arrive early to get a seat with a good view. Primarily, a bone fishery, Los Roques also provides great opportunities for snook, baby tarpon and permit during certain times of the year. Furthermore, it is placed renowned for its small wade able flats which present wonderful fishing prospects for decent sized tailing fish and for the beach fishing where the bonefish lie, just off the beaches to raid the baitfish. With the option of operating the traditional Pinero boats or their keys-type, flat skiffs, they can access water and hence a variety of species and types of fishing which a Pinero cannot, such as stalking schools, pods, or singles.